Architecturally, Florida is perhaps best known as one of the world’s foremost homes for Art Deco. Today, almost every prominent architectural sort and style can be found in the Sunshine State, from modernism to high Victorian aesthetics. 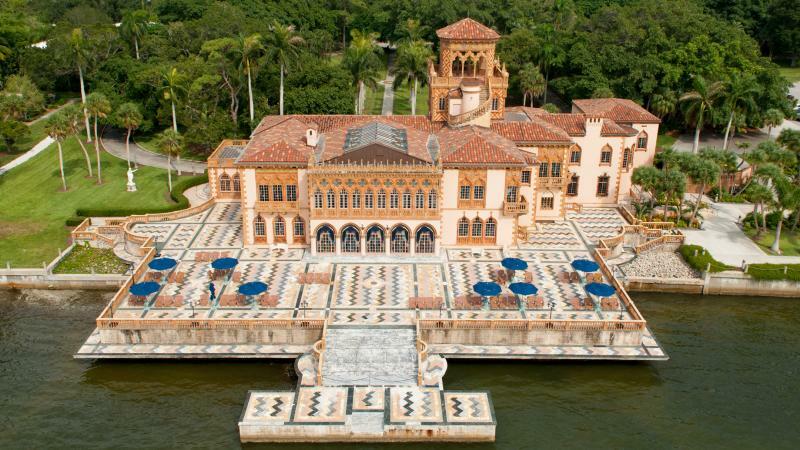 Below, we’ll break down six of Florida’s most impressive architectural projects, from the 19th century until today. 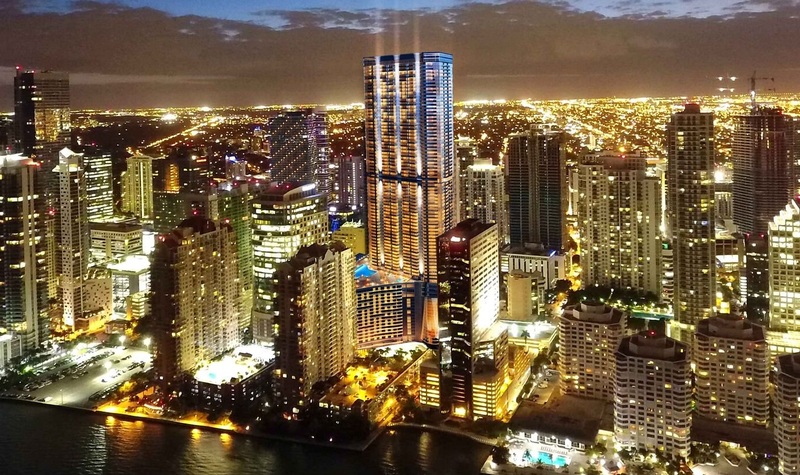 Miami’s Panorama Tower, situated on Brickell Avenue, is Florida’s tallest building; Panorama was topped on March 30 2017, although some aspects of construction have yet to be completed as of December 2017. 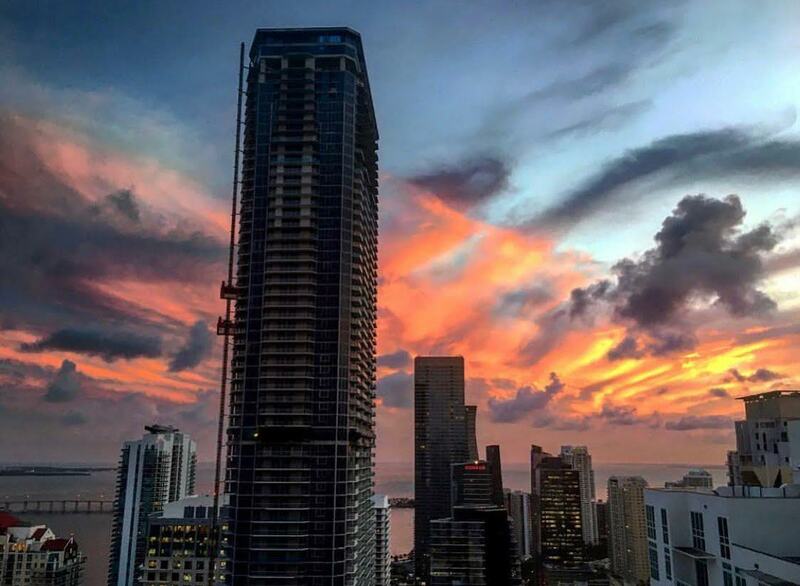 Architecture in Florida is often marked by an old world streak; Florida’s history as a highly-prized colony during the Age of Exploration is represented architecturally by buildings inspired by southern Europe and the Mediterranean. John and Mable Ringling had toured Europe for a quarter-century, producing circus acts and collecting art. Inspired by palatial selections from Venetian architecture like the Ducal Palace and the Ca’ D’Oro, the Ringlings started on a residence in their winter home of Sarasota, Florida. 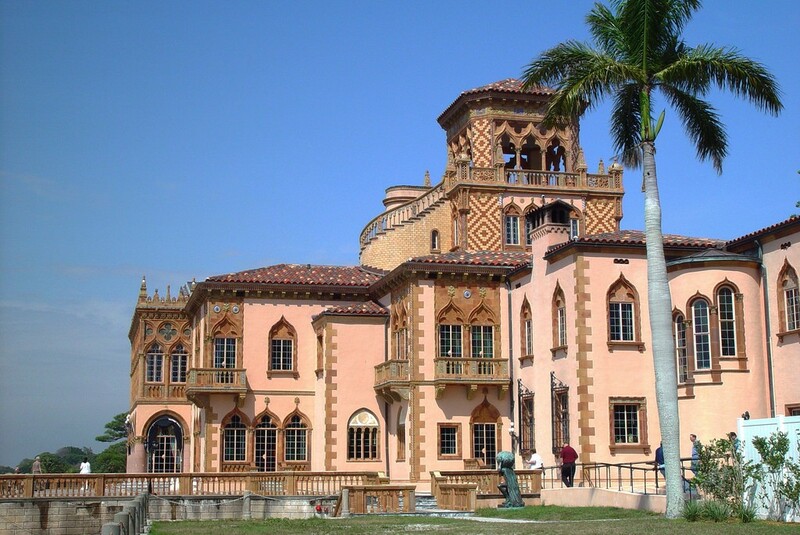 Ca’ D’Zan (“House of John [Ringling]”) was built between 1924 and 1926. Consisting of five floors containing 56 rooms with art and original furnishings, Ca’ D’Zan also boasts an 83-foot tower. Ca’ D’Zan was designed by architect Dwight James Baum of New York. The design and production was meticulously edited by Mable Ringling, whose extensive notes from Europe heavily influenced the aesthetic. Ca’ D’Zan is ornamented with glazed tiles and terra cotta and was originally roofed with 16th century Spanish tiles. By combining John and Mable’s favorite Venetian structural traits with aesthetic nods to Florida’s Spanish colonial past, Ca’ D’Zan was a fitting home for a colorful couple that was larger than life. 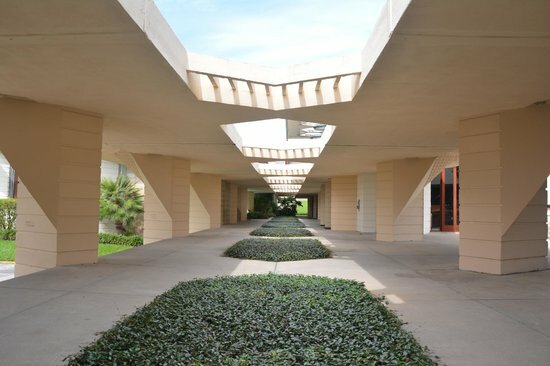 Located in Lakeland, within the greater Tampa Bay area, Florida Southern College is a historically Methodist private school with a stunningly beautiful campus touched by the legendary Frank Lloyd Wright. Originally established in 1883, now bears the distinction of showcasing more Frank Lloyd Wright buildings than any other site in the world. Currently, Florida Southern College is rated by the Princeton Review as the seventh most beautiful campus in the country. 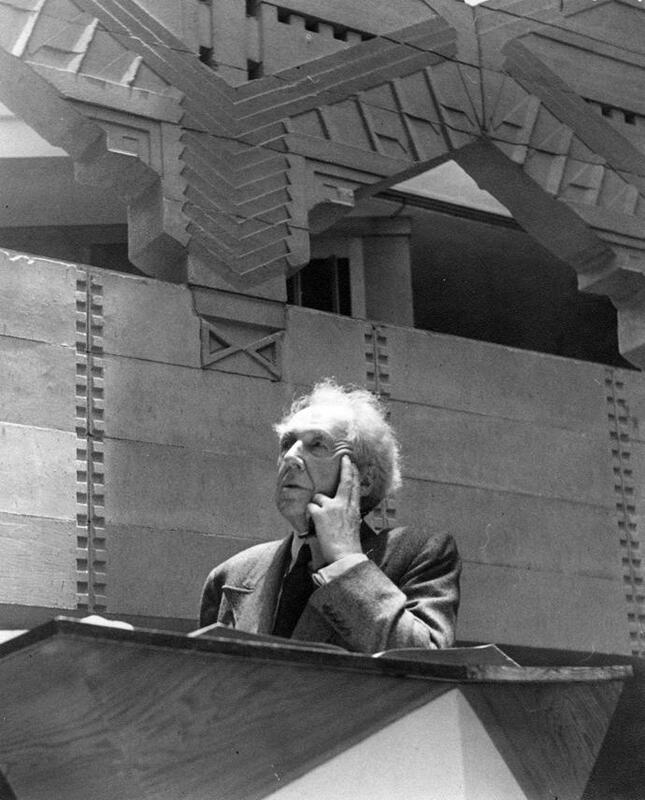 In 2011 and 2012, FSC, powered in no small part by the legacy of Frank Lloyd Wright, held the top spot. Part of the timelessness and charm of Wright’s designs is their naturalistic ease. Constructed from locally sourced materials, these buildings are characterized by their clean lines and deliberate silhouettes. Grandiosity and excess are rejected in favor of maturity and subtlety. 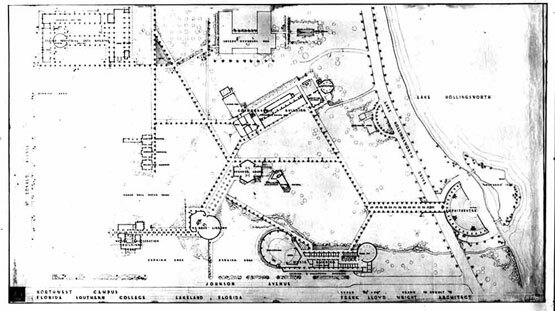 All but one of the buildings are linked by covered walkways, or esplanades. 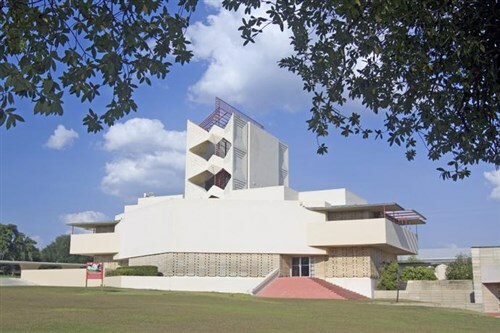 Wright’s work at Florida Southern College was a huge achievement, as it introduced a new and accessible perspective on modernism to institutional architecture in the United States, and the world at large. One of the most iconic buildings at FSC is the Danforth Chapel, whose leaded glass work sets it apart from the rest of Wright’s designs. 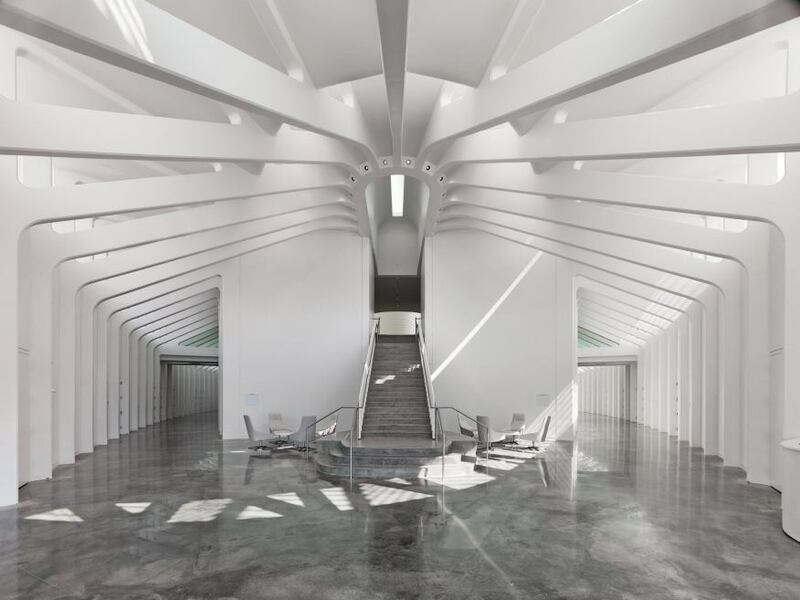 With bold but simple lines and triangular patterns culminating in a design that is both novel and tasteful, the Danforth Chapel at FSC is a masterful structure for a faith-oriented campus. If Florida Southern College afforded Frank Lloyd Wright a chance to solidify a widely-admired legacy, Florida Polytechnic University, just a few miles away, offered Santiago Calatrava a chance at redeeming a reputation marred by massive cost overruns in Valencia and at Ground Zero in New York. 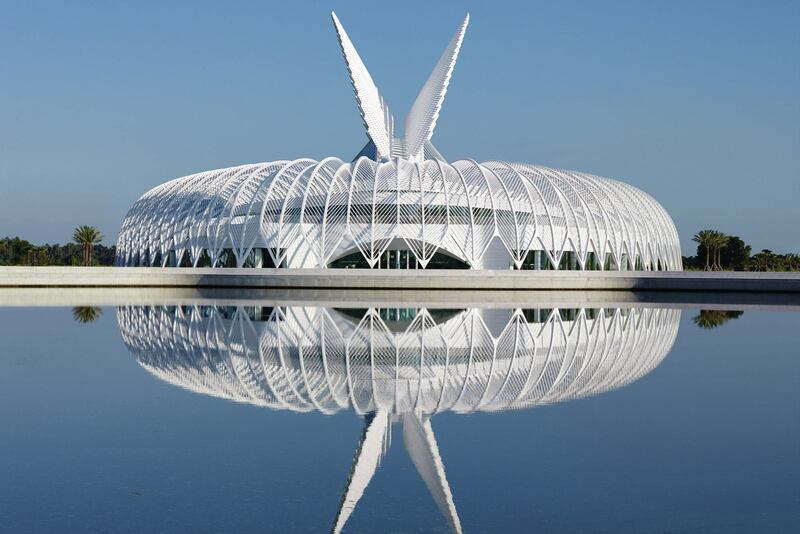 Instead, Calatrava had to take a more disciplined approach to budget issues as an architect for Florida Polytechnic University. Regardless, Calatrava delivers many signature features. Ribbing, louvers, skylights, and other features promote extensive natural lighting. His white-only palette and winged motif, which distinguish many of Calatrava’s works, feature prominently. Ovals and curves dominate the silhouette; the IST Building and its reflection resemble a swan. The IST Building is born from a modernist perspective that is very characteristic of Calatrava as an architect, in that certain aspects of minimalism are embraced to emphasize the fantastical set pieces. One of the most historic edifices on any university campus, Plant Hall dates back to the height of the Gilded Age. Ornately styled, Plant Hall combines an opulent palatial aesthetic with Moorish and Turkish influences popular during Victorian times. Domes and turrets add distinction to the silhouette. 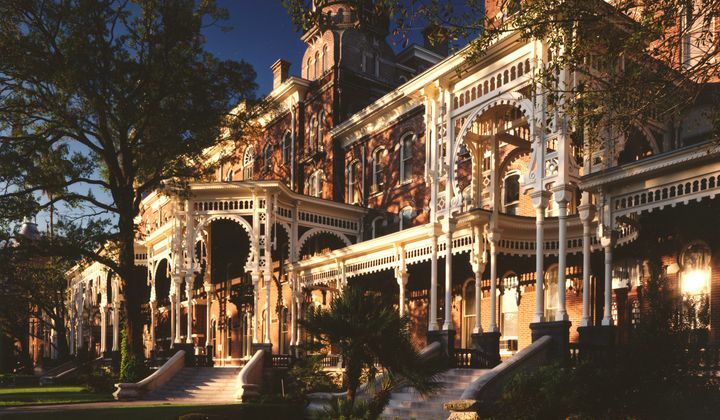 Originally the Tampa Bay Hotel, construction began in 1888 and was completed by 1891. The project was masterminded by Henry B. Plant, a transportation magnate who had brought rail access to Tampa in 1884. Plant funded the project himself at a cost of $2.5 million (roughly $65 million today). To design the hothired architect John A. Wood of New York. The hotel boasted 511 rooms with modern utilities almost unheard of for a hotel of the day, including electricity and telephone service in every room; furthermore, the hotel installed the first passenger and cargo elevators in the state of Florida. By 1898 during the Spanish-American War, Plant had convinced the Secretary of War to make Tampa the official port of embarkation for American troops bound for Cuba, and the hotel became a base of operations for army officers, including then-Colonel Teddy Roosevelt. The Tampa Bay Hotel grounds hosted a sizable peripheral economy. In 1899, a baseball park called Plant Field was constructed on hotel grounds; Babe Ruth hit the longest home run of his career at Plant Field during 1919 spring training. 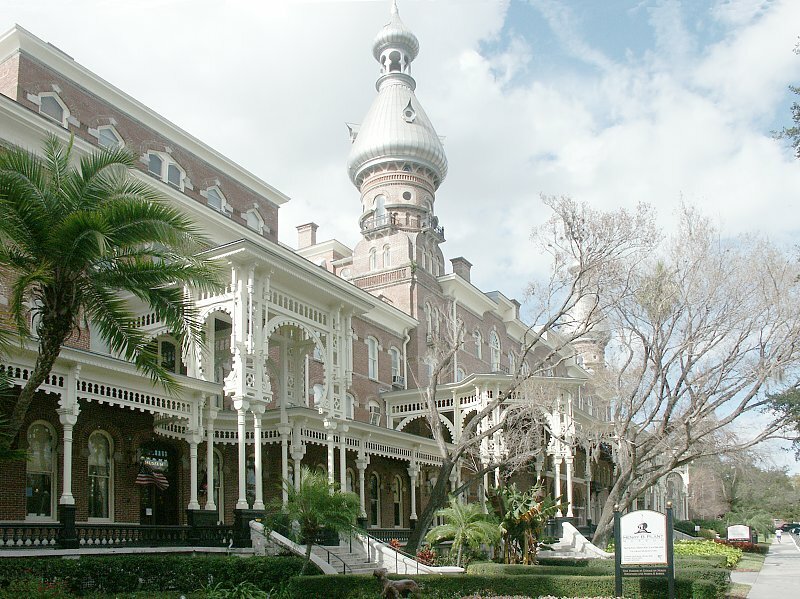 Today, Plant Hall is part of the University of Tampa campus, and features the Henry B. Plant Museum. Perhaps it is no surprise that a museum dedicated to the art of a master surrealist would flirt with forms and shapes as unorthodox as they are breathtaking. Weymouth’s design blends form and function: the domes of Spanish and North African architecture are referenced by a 75-foot-high geodesic glass bubble, called “The Enigma” (as well as its smaller counterpart, “The Igloo,”) which protrudes from 18-inch hurricane-proof concrete walls. 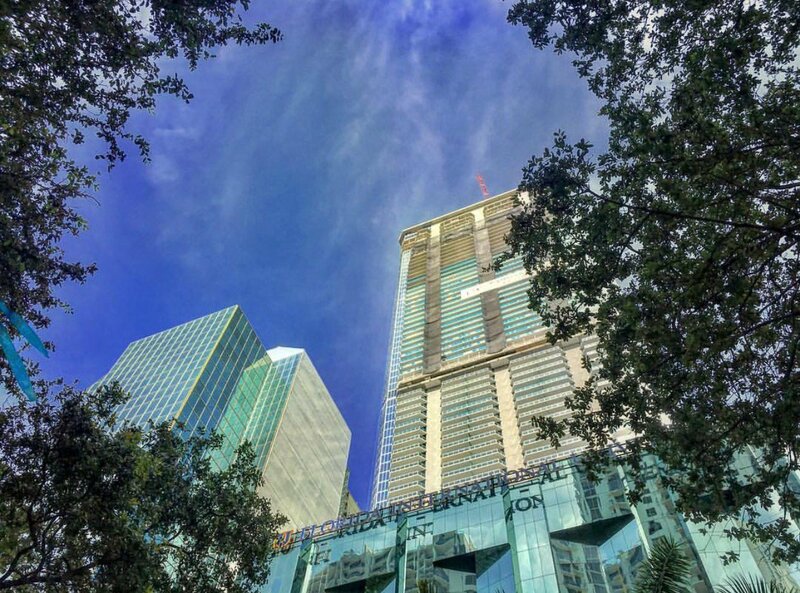 The building playfully incorporates a rock formation as a support near the iconic “Fountain of Youth,” a legendary spring sought by Ponce de Leon and a symbol of Florida’s origins in the Age of Exploration. The Museum also contains one of the world’s most iconic staircases, a helix structure reminiscent of DNA. 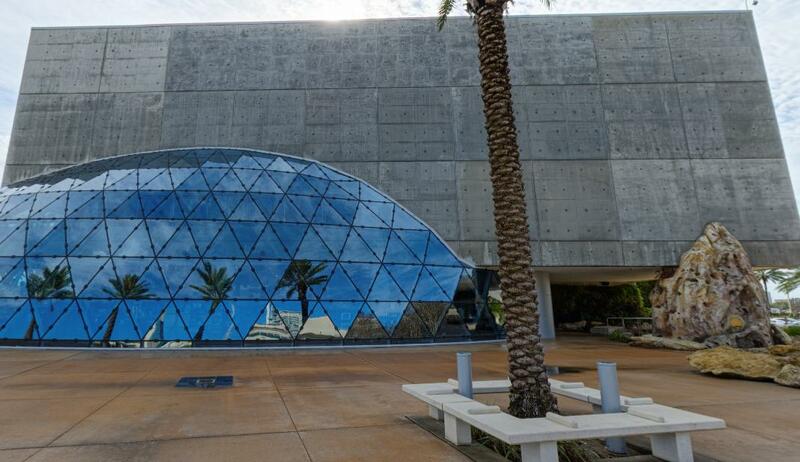 Opened twenty-two years after the death of Salvador Dali, this museum is an inspiring testament to the master surrealist, as well as artists and architects everywhere.